Need a filling family dinner that’s also meatless? 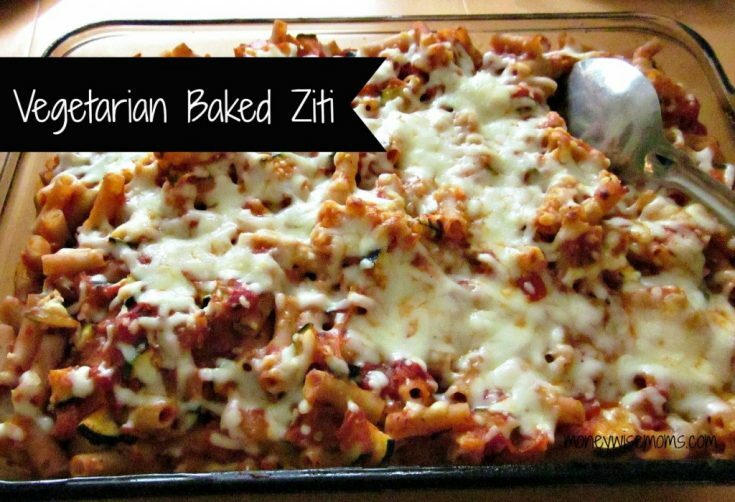 We love this Vegetarian Baked Ziti. 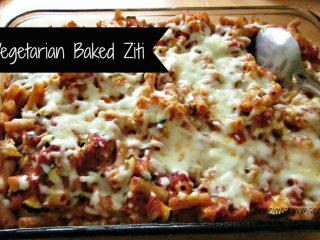 One of our favorite meals in years past was baked ziti, but as we’re trying to eat healthier and adjust to special diets, I’ve learned to re-make some of those recipes. This vegetarian baked ziti with gluten-free pasta gives my family a shot of healthy vegetables. I was thrilled to have leftovers to eat for lunches when the kids are eating gluten-filled. Obviously, you can use regular pasta for this recipe; I suggest Barilla Plus or whole wheat pasta for extra nutrients or fiber. 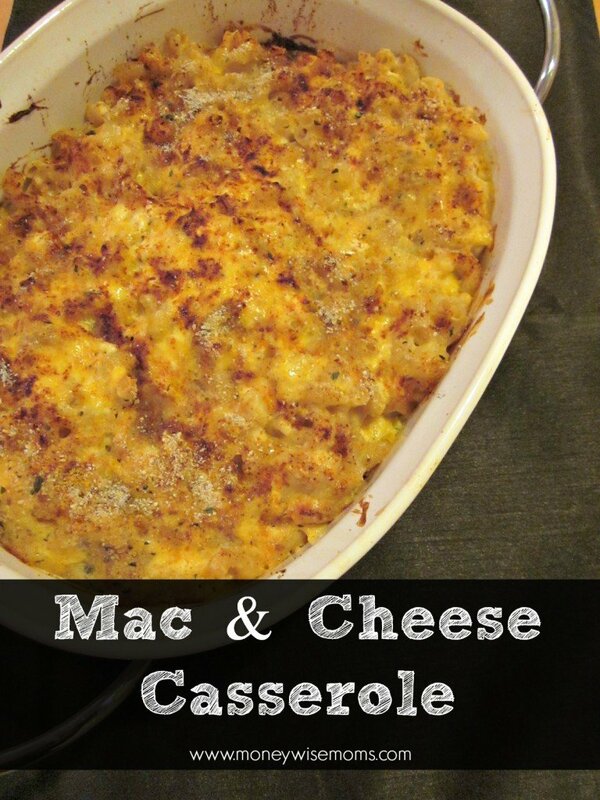 For more easy, family-friendly casserole recipes, follow my Captivating Casseroles board on Pinterest. I use vegetables that my family likes (though none of them like carrots and no one knows they’re in there!). If you have other vegetables on hand, try those instead. Chopped broccoli or spinach would be a great addition. If your family would enjoy it (mine wouldn’t), add in a can of white cannelini beans for extra protein. In a very large soup pot, cook the pasta a little less than al dente (since it will continue cooking in the oven). While the pasta is cooking, chop all the vegetables. When the pasta is done, drain it and set aside. Add the vegetables and garlic to the hot pot, and saute the vegetables until soft. Turn off the heat, and add the spaghetti sauce to the pot; stir to combine. Add half the mixture to a 9x12 baking dish that has been sprayed with cooking spray. Sprinkle half the shredded cheese over the top, then repeat. 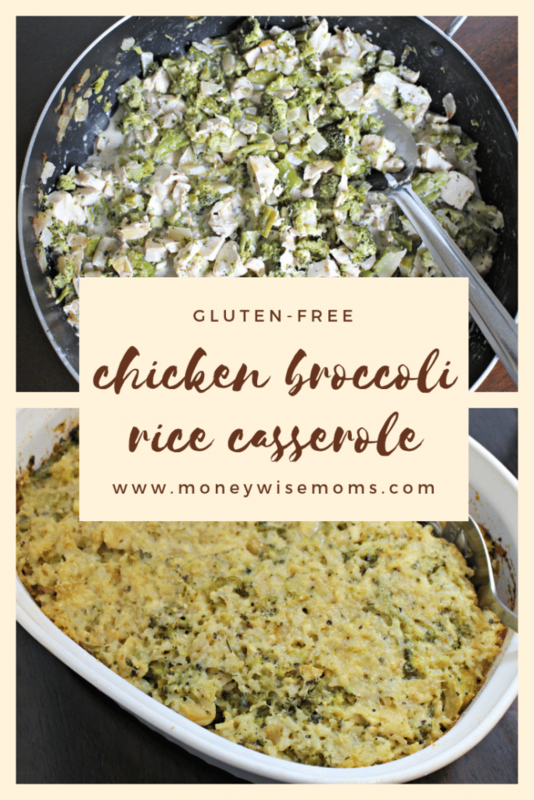 This recipe is linked up to Gluten-Free Wednesdays at The Gluten-Free Homemaker and Feasting in Fellowship Friday at Comfy in the Kitchen.